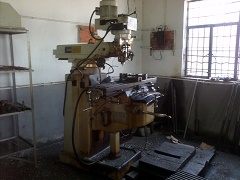 Machining: cnc machining, turning,milling,punching,drilling,grinding etc. 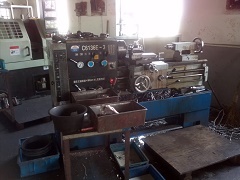 Equipment: CNC machining centre.CNC lathe, general lathe, general milling, CNC milling, drilling machine, internal grinder, cylindrical grinder machine, centerless grinder machine and other equipments. 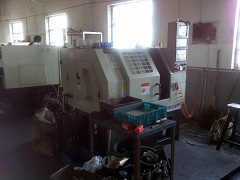 Inspect tool: Micrometer, Thread Gages, Calipers, Pin Gauge, Projector, CMM, Altimeter , etc. Additional service : Assembly,Logo engraving, special package etc.